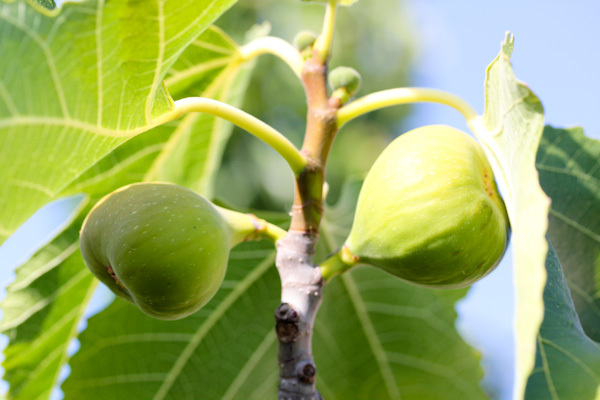 Cool things are happening in our backyard like figs getting ripe. I barely got any figs from our fig tree last year because it was so little, there weren’t enough leaves to hide the ripe figs from the birds. But it’s bigger with more leaves this year so I’m hoping to get more! 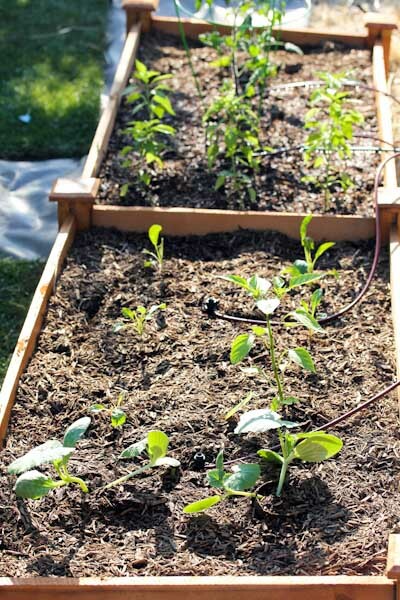 And one of our new garden beds is set up and ready to grow with kale, peppers, spaghetti squash, and tomatoes in it. Hubby put an impressive amount of work into it last weekend and I’m super excited to watch it grow. 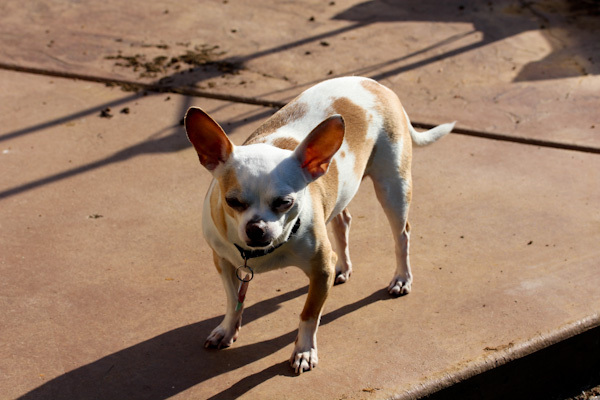 Miko is just happy to hang out in the warm sun. 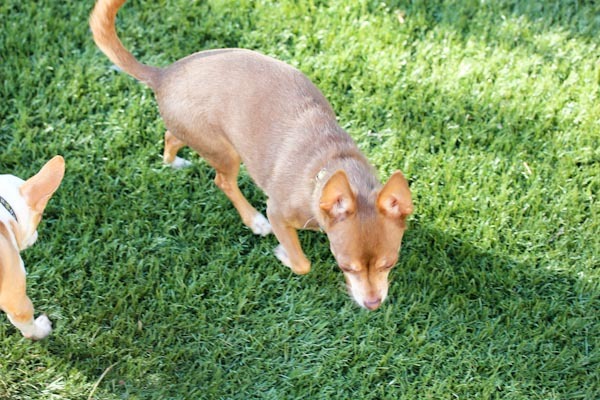 And both dogs are enjoying the fake grass in the backyard. We’re enjoying that it always looks great and is dog approved without needing water or mowing, I’d like to put it in the front too, but it looks so real that neighbors might think we’re using too much water. Tonight’s recipe is taking a different direction, a break from raw salads. But don’t worry, there will be plenty more of those! This is a simple and fun one pot meal with a creamy and savory curry flavor. 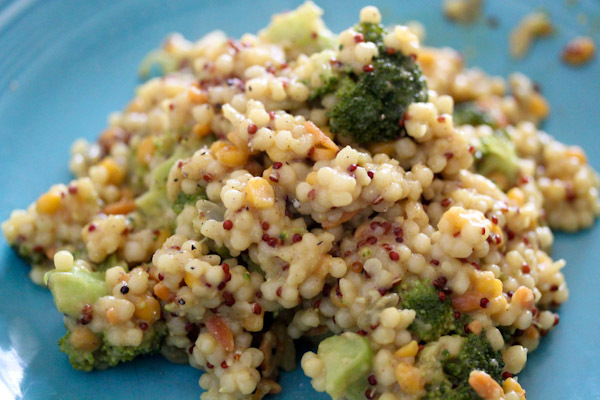 And it works with quinoa, or any other grain or grain blend you have in the pantry. Bring quinoa, miso paste, tahini, and water to a boil over medium high heat. Reduce heat to a simmer and stir in the rest of the ingredients. Cover and simmer for about 25 minutes, until loose liquid is absorbed, stirring frequently. Cook time may very depending on grain cooking instructions. Serve and enjoy! Makes 6-8 servings. And great leftovers to remix for the next few days either chilled over greens or re-heated with more veggies and toppings. 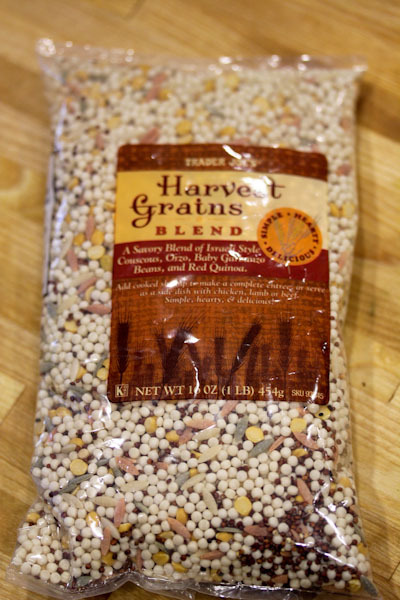 I used this quinoa grain blend from Trader Joe’s which has a shorter cooking time and a fun blend of textures with quinoa, orzo, and couscous. The flavors came out great, a creamy and savory curry with a garlic kick. The broccoli added nicely to the textures making for a very hearty and filling one pot dish. And woohoo, a 3 day weekend is almost here! You’re so lucky to have a fig tree, oh how I wish I lived in sunny Cali. 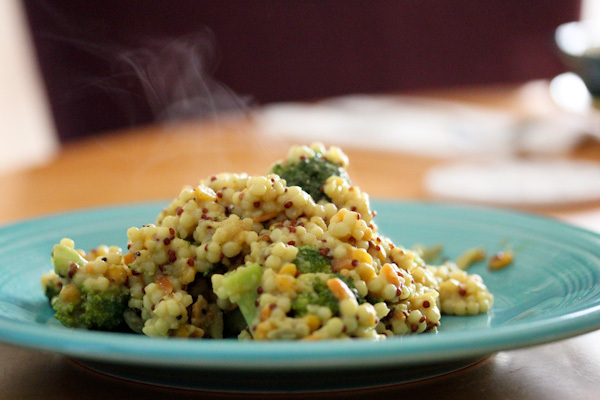 The quinoa looks delicious and I love the shot with the steam. Thanks and so true on carpentry skills. Looking forward to growing more this summer! That dish looks amazing! You are lucky to have fresh figs! Wish we could get them here!